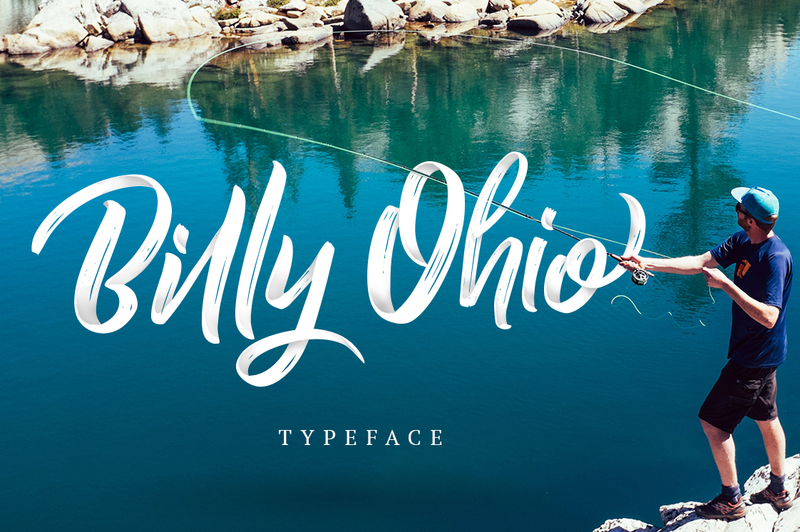 Billy Ohio handwritten brush script font free download. 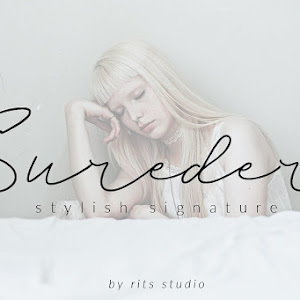 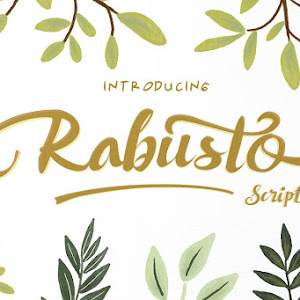 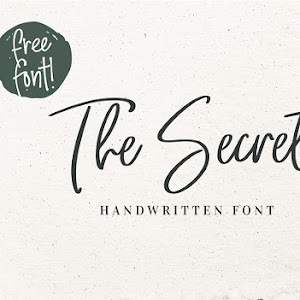 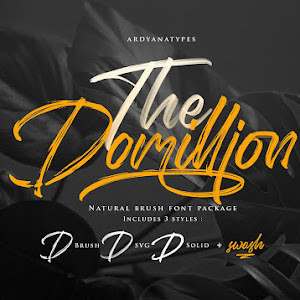 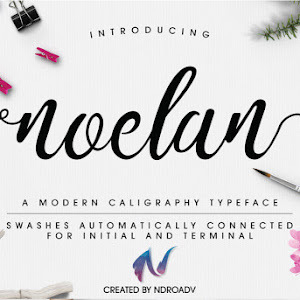 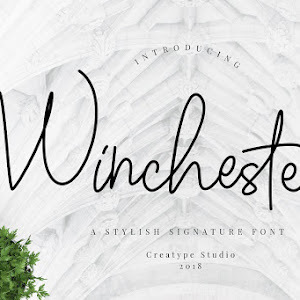 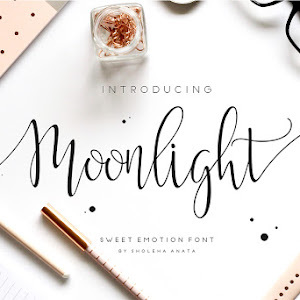 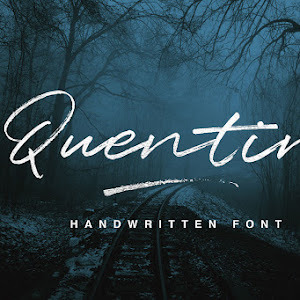 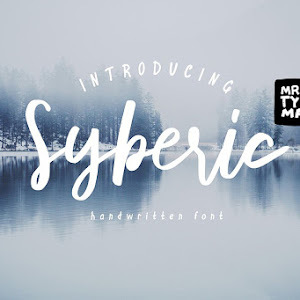 Looks natural handwritten brush font. 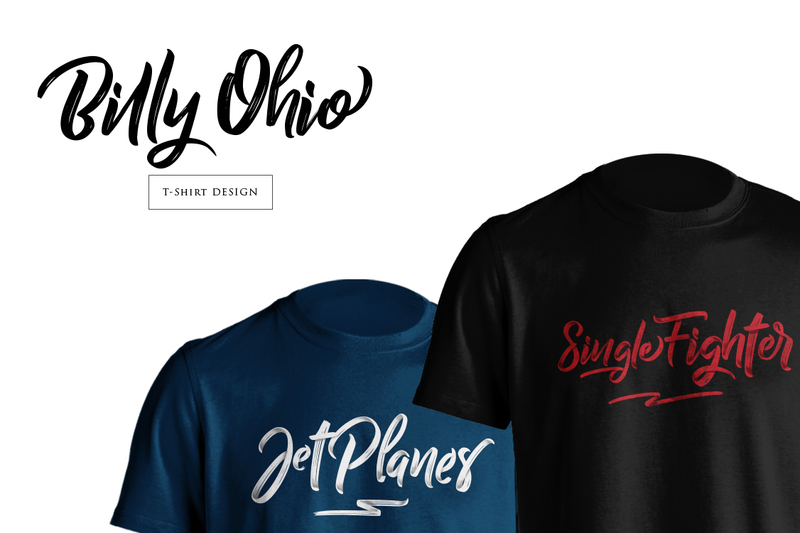 Best for your design projects such as headings, dj names, fun, brave, sporty, logotype, header website, lettering a quote, t-shirt design etc.